Makaton is a language programme that has over 100,000 users and counting. It uses signs and symbols to help people communicate. It is designed to support spoken language and the signs and symbols are used with speech, in spoken word order. Makaton is used by people with learning and communication difficulties and people who are in an early stage of language and communication development. With Makaton, children and adults begin communicating using signs and symbols. For some people, as speech develops they move on from using signs and symbols, but for many people signs and symbols remain a crucial support for learning and communication. Makaton provides the building blocks of communication. What is a Makaton concept? By reinforcing spoken words in this way, Makaton makes communication easier to understand and therefore, easier to learn. 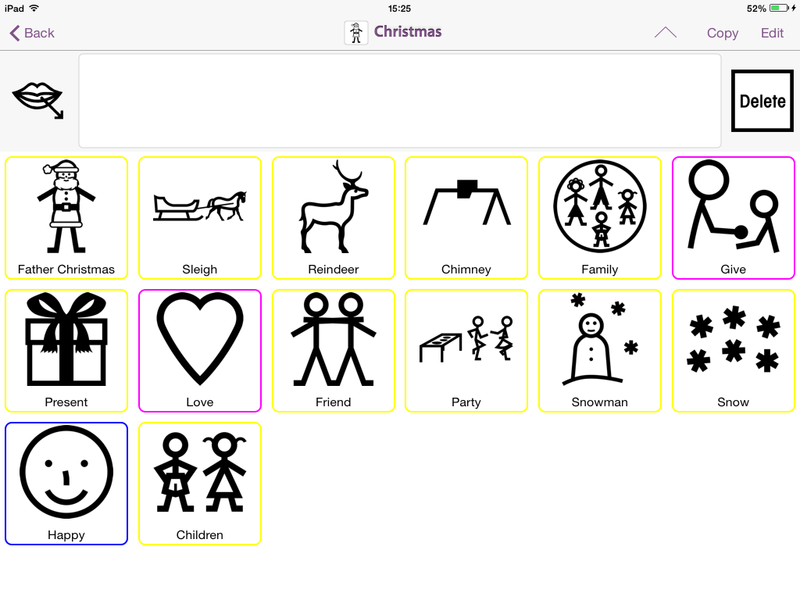 MyChoicePad allows you to view the Makaton symbol for over 4000 Makaton concepts. Hear the spoken word for any concept in MyChoicePad by tapping on its symbol. 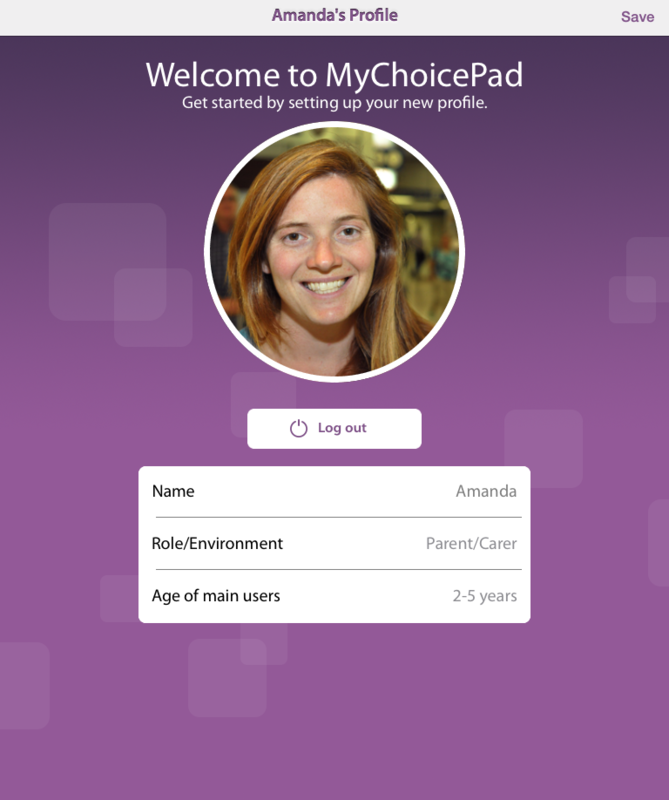 MyChoicePad can show you a line drawing or video of the physical sign for any of its Makaton concepts. 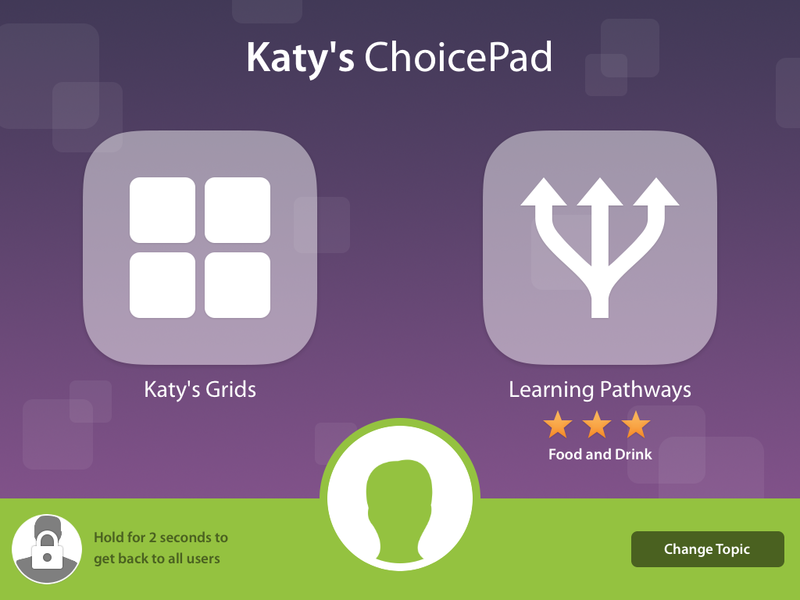 MyChoicePad now has two programmes for users to make the most out of Makaton, these are Learning Pathways and the Library and Grids. 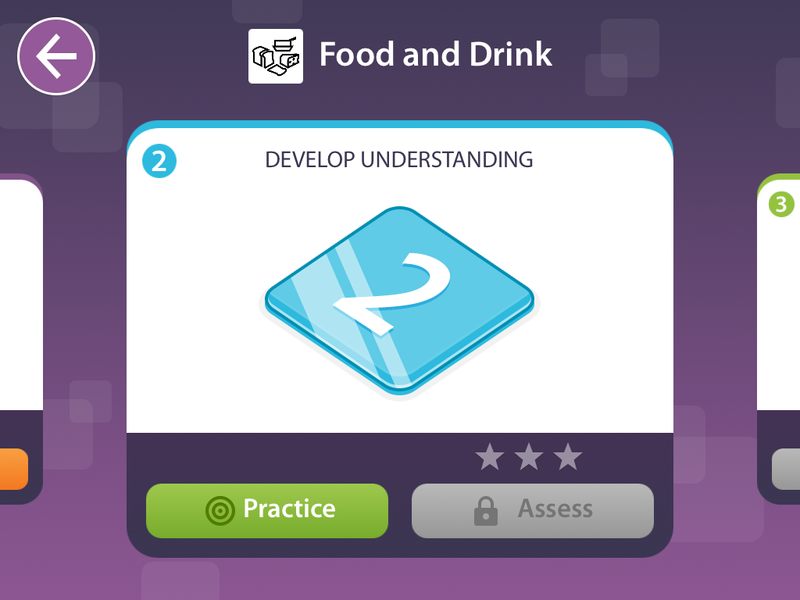 Learning Pathways is a brand new feature of the app designed by Specialist Speech and Language Therapists to offer structured and measurable language development. It currently features four key topics which are each structured in to three steps that build on each other to aid language development. Each step contains a different set of fun learning activities and an assessment. As well as engaging MyChoicePad’s Learners in activities that improve their communication skills, Learning Pathways has been designed to help the people that support them. Guidance is given to you before every activity to explain how to carry it out, why the Learner is doing it and what to look out for while they are doing it. 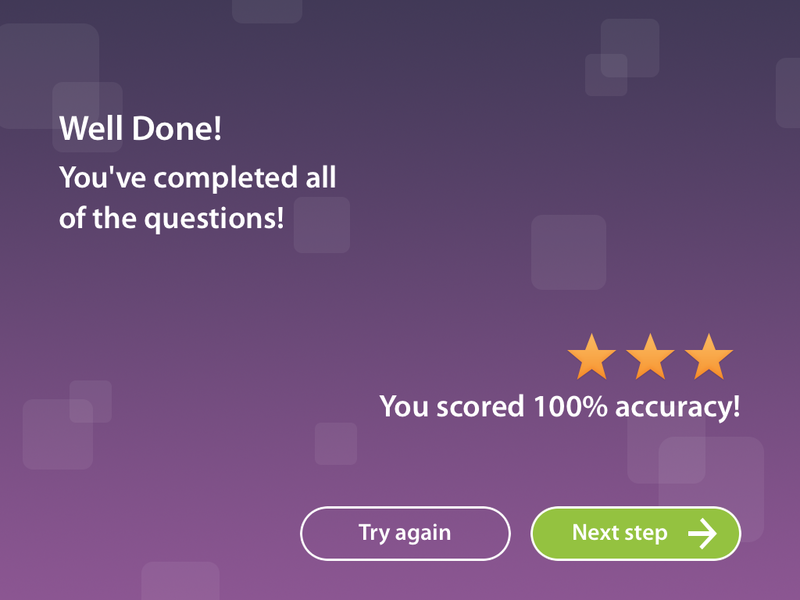 You will also be able to see the learners progress and help them to earn Stars for their accuracy achieved during the Assessments. "Grids" are what make MyChoicePad so flexible and powerful! 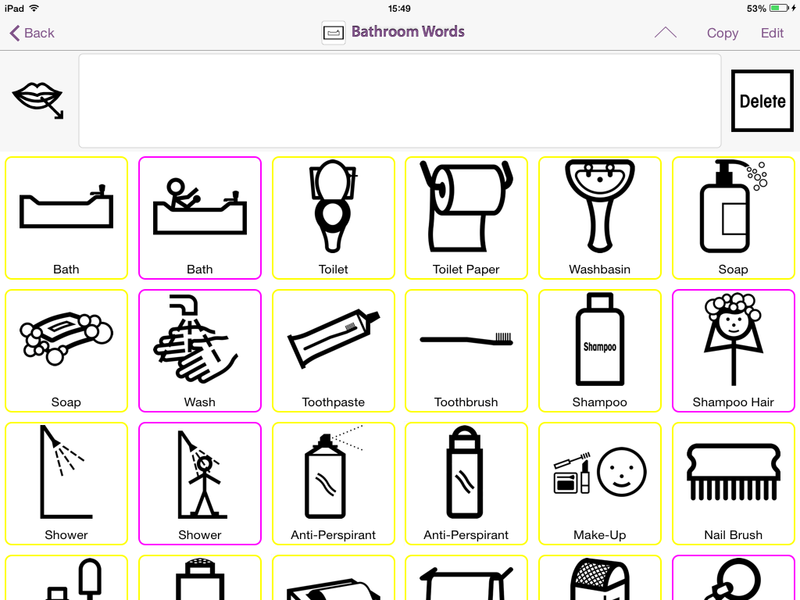 All of the Makaton concepts in MyChoicePad can be found in the Concept Library. You can search for concepts using the search bar in the top right of the Concept Library. Grids are fully customisable collections of Makaton concepts. There are pre-existing grids and you are also able to create your own. Grids allow you to bring concepts together into collections that support learning activities, games and every day actions. Now you have created your account you can log in and set up your profile. To set up your profile, enter your name, role or environment from the dropdown list and the age of your main users. You can also add your profile picture by tapping on the 'add photo' icon and either choosing a picture from your Photo Library or taking a picture with the camera. In order to create a User Profile, tap on one of the 'add user' icon, and enter the name of your user. If you then tap on the '+' symbol, you will able to edit, delete or add a picture for this user. By tapping on the user's icon, you can then select grids for this user. This way you will be able to choose a personalised selection of grids for each user.